Stanlay provide wide range of concrete testing equipment which are essentially required to check physical parameters of concrete for consistency, degree of compaction, compression strength, homogeneity , workability, segregation, resistance, confined flow ability, air content, bulk density, specific gravity, adhesion, water, permeability amongst other parameters. 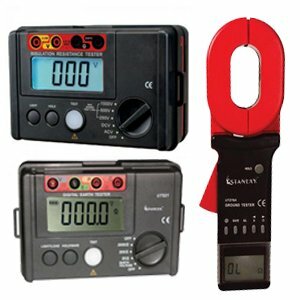 Stanlay is India's leading supplier of concrete testing equipment’s such as digital compression testing machine, pile integrity tester, and a range of nondestructive test instruments for concrete such as rebar detector, half-cell potential corrosion detection, Schmidt hammer for structural health monitoring solutions. 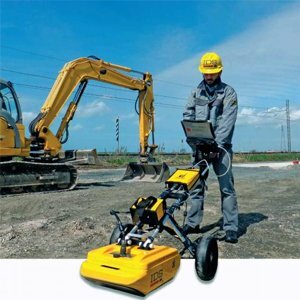 You also receive from us a wealth of knowledge on concrete testing machine usage to ensure that you put your equipment to effective field use. Give us a call to discuss your concrete testing equipment's requirement with us. 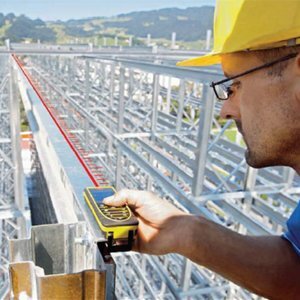 Non destructive Testing (NDT) equipments for concrete testing including Rebound Hammer , Ultrasonic Pulse Velocity Testers, Rebar Scanners. 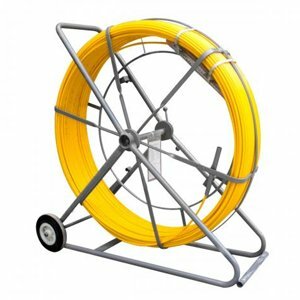 Wireless Pile Integrity Testing Equipment to determine the depth of pile and detect defects in Pile.